Under Armour has officially opened its EMEA headquarters in Amsterdam’s Olympic District. The new headquarters has the capacity to house over 200 employees across a wide variety of services including sales, marketing, supply chain, human resources, finance and IT. “We’re thrilled to have opened this fantastic space. Innovation is at the heart of what we do, and it’s important that our new home reflects that ethos and inspires everybody who works here. 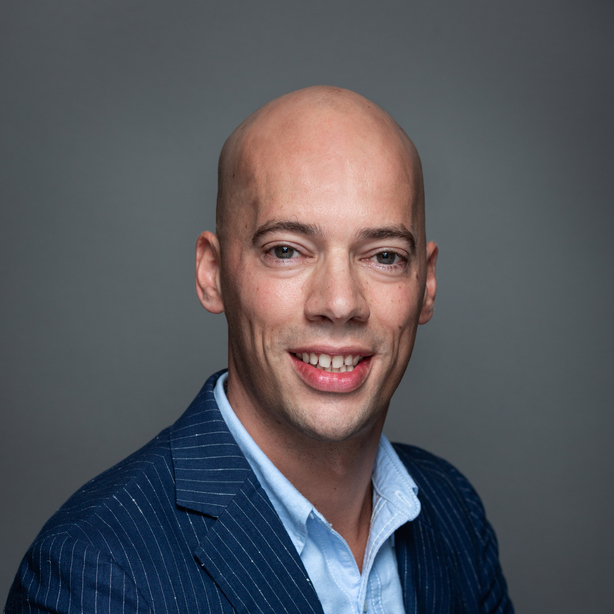 It’s a very exciting time for Under Armour, and this new HQ will set us up to continue growing the brand across Europe, the Middle East and Africa,” said Massimo Baratto, Senior Vice President/Managing Director EMEA, Under Armour. 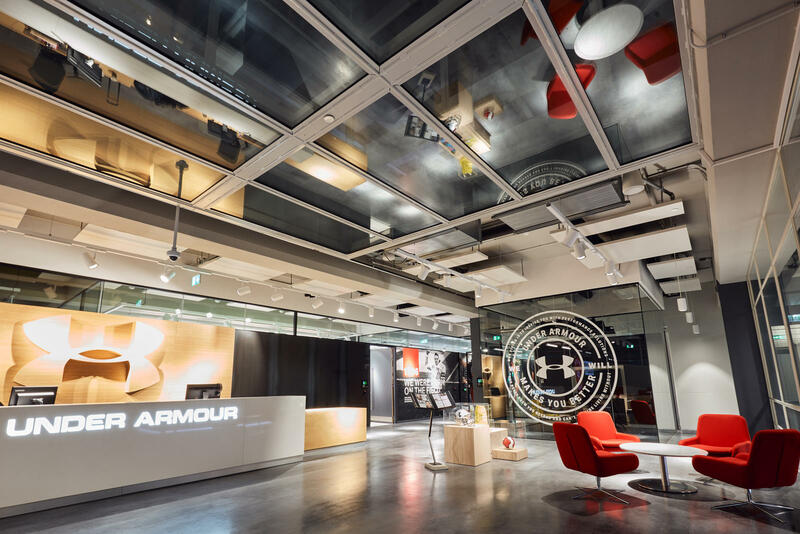 With the recent opening of its EMEA headquarters, Under Armour joins a handful of apparel brands that have European headquarters in Holland, such as Nike and Forever 21. Under Armour will utilize the Netherlands’ strategic location to reach Europe’s largest markets. In fact, companies located in Holland can reach 170 million customers within a 500-kilometer radius. From Fortune 500 companies to cutting-edge startups, Holland provides the perfect climate for businesses to grow and thrive in Europe.